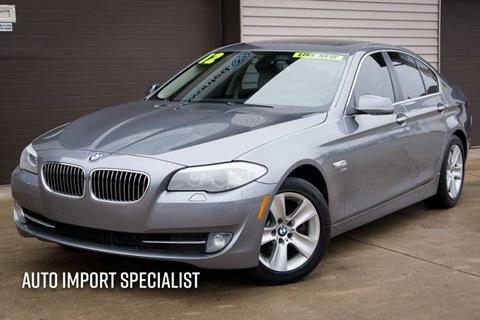 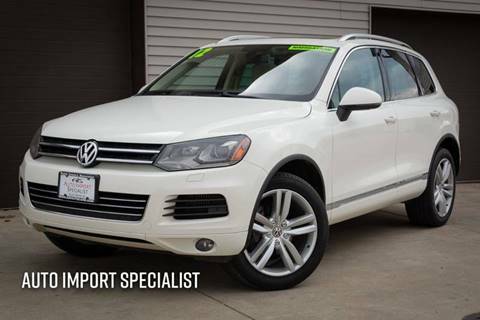 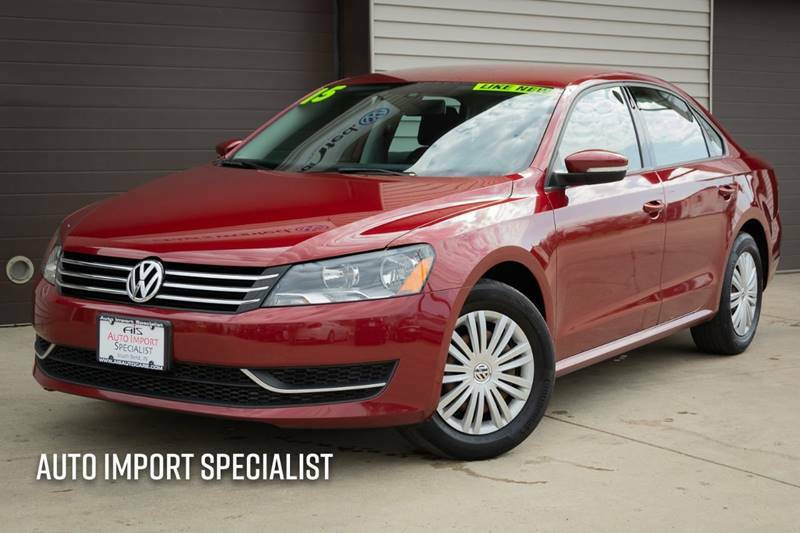 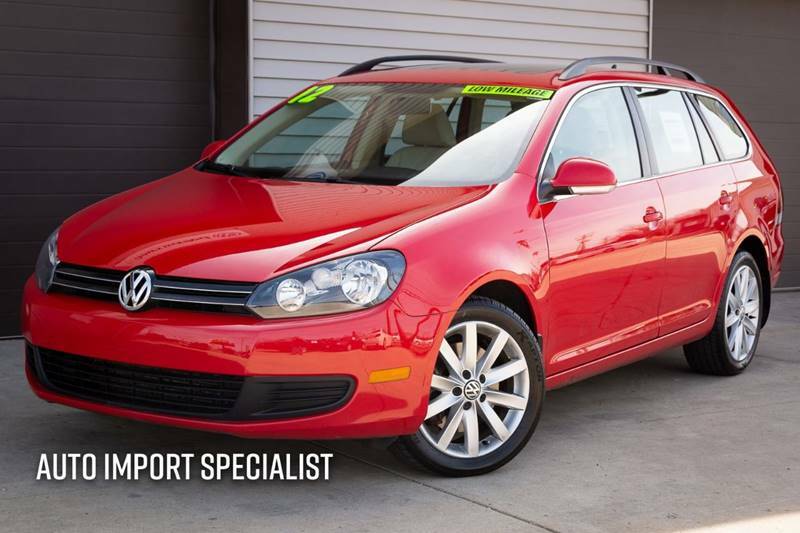 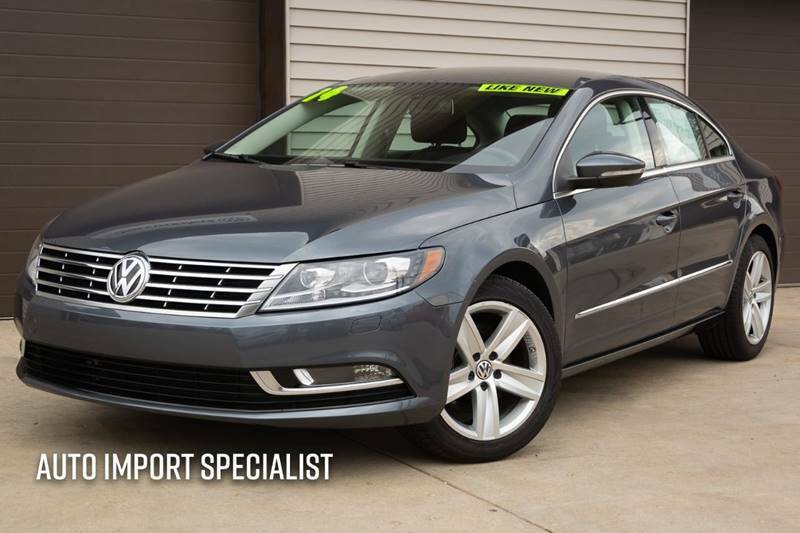 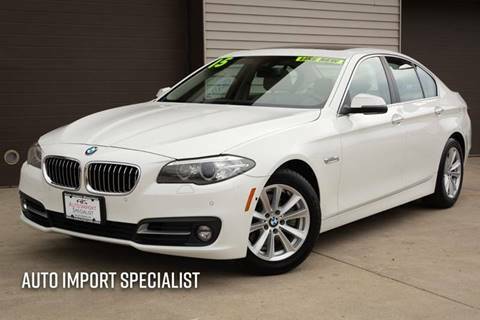 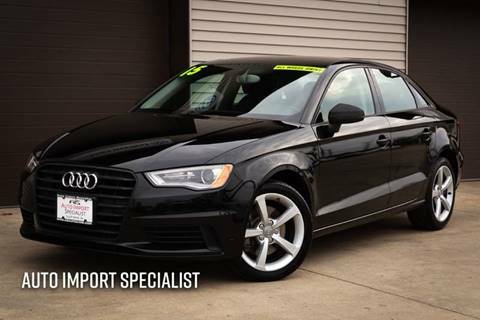 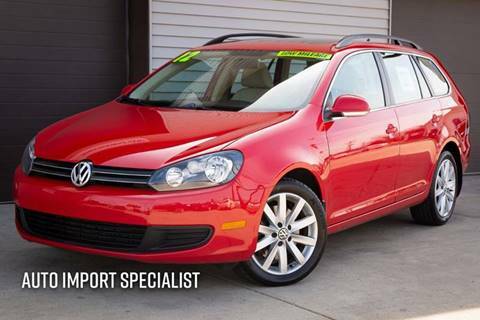 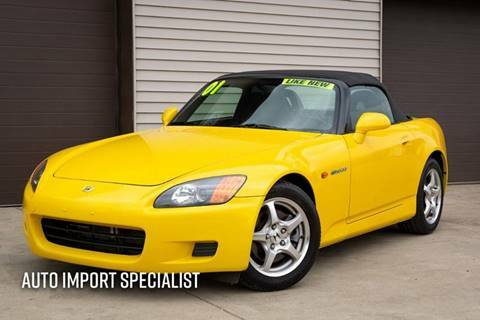 At Auto Import Specialist LLC, located in South Bend, IN, customer satisfaction is the key to our success. 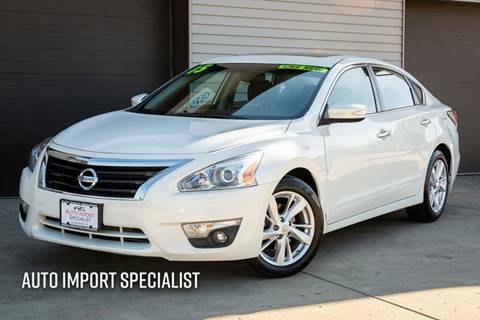 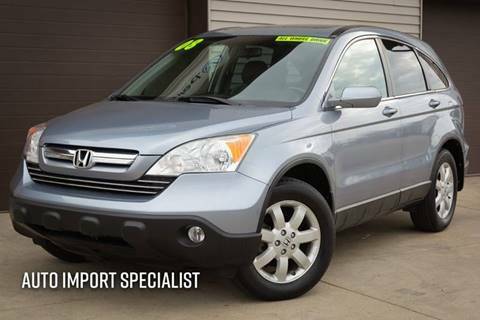 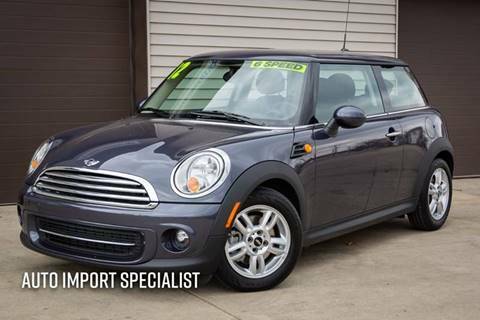 We offer a simple and stress-free shopping experience with a wide selection of quality used cars, trucks, and SUVs. Our team strives for excellence by assuring each customer finds a vehicle that will fit their lifestyle and budget. 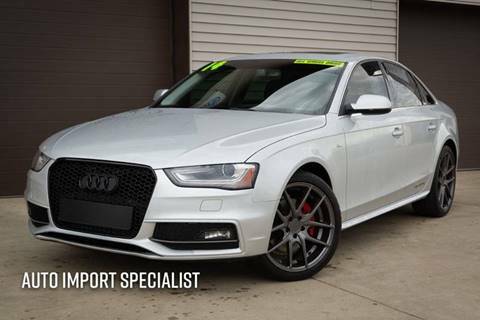 For quality and service you can trust, shop with Auto Import Specialist LLC.